Matthew is a Diplomate in Oriental Medicine and is certified by the esteemed National Certification Commission for Acupuncture and Oriental Medicine (NCCAOM). He has been in practice for 15 years. 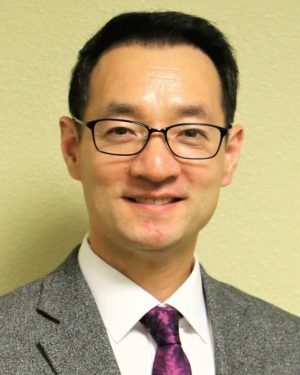 He earned his Master of Acupuncture and Oriental Medicine degree from the New England School of Acupuncture (NESA) in Newton Massachusetts, the oldest acupuncture program in the United States and ranked 3rd in the country. Matthew earned his physical therapy degree with Honors at Korea University in Seoul prior to attending acupuncture school. He has worked in Boston and Colorado before moving to Texas less than a year ago. While physical therapy provided some assistance for his clients, he found it did not fully encompass an individual’s whole well-being. 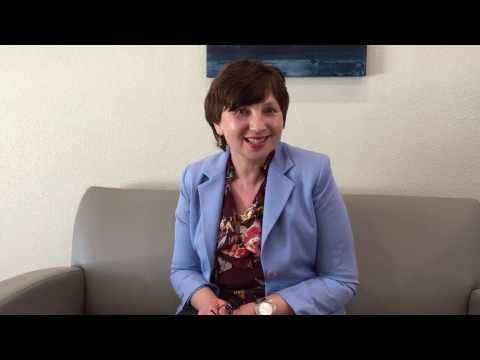 Acupuncture became Matthew’s chosen field of study as a better way to substantially improve one’s life and help individuals to live life to their fullest potential. Matthew is dedicated to educating his patients about the true potential of their body’s natural healing abilities. He treats each individual as unique, provides a personalized treatment plan, and helps to make a lasting change. Along with his success as an acupuncturist, Matthew is a master herbalist who has worked extensively creating custom herbal preparations for his patients beyond his school education. 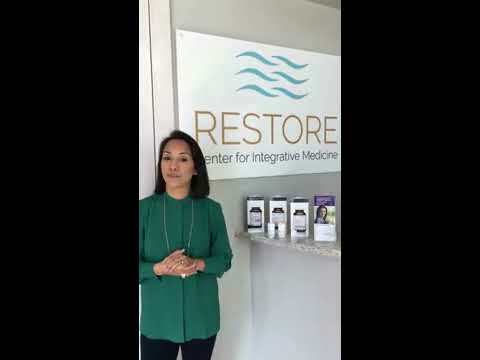 Matthew is additionally trained in the use of Oriental body work therapies such as cupping, gwa sha, moxa, and auricular medicine and incorporates these modalities into his sessions at RESTORE. He has also received advanced training in cosmetic acupuncture, a non-invasive treatment that involves using acupuncture to improve skin and fight the aging process. Also referred to as an “acupuncture facelift” or “facial rejuvenation,” cosmetic acupuncture often is used as an alternative to surgical facelifts and other conventional procedures said to reverse signs of aging in the skin. Below are some of the conditions Matthew successfully treats. 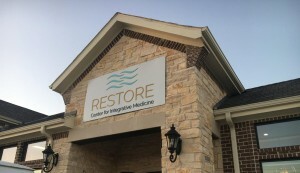 He will work as an integral part of your RESTORE team to address your health issues in a holistic and team-based manner, using the best of western and eastern medicine.